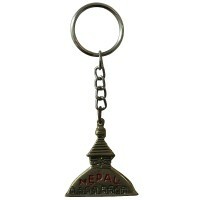 With the concept of availing the Tibetan Buddhism related fair trade merchandizes, Creation Nepal has created the Tibet shop online. 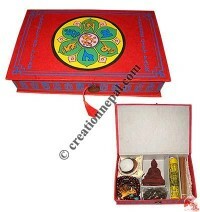 Find Himalayan handicrafts like Tibetan incense, the Dalai Lama quotes, Tibetan door curtains, Tibetan bags, Tibetan Incense burners, Tibetan jewelry Ghau, Tibetan jewelry boxes, beautiful painted Tibetan wooden treasure boxes and Tibetan calendars at wholesale. 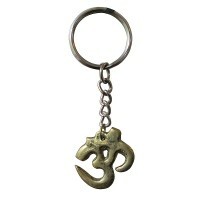 We at Creation Nepal are promoting some of the beautiful Tibetan products that helps to promote the Tibetan culture and spirit of World peace. 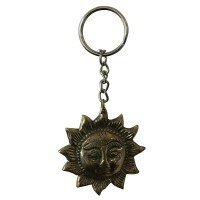 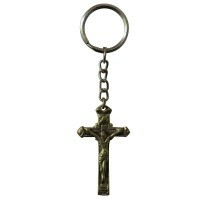 Products representing the Tibetan Buddhists lifestyle and culture provides our customers the feel of uniqueness and satisfaction of difference than usual. 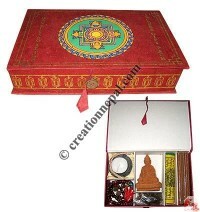 Our Tibet shop provides a great number of products like authentic Tibetan incense that are made from the combination of natural aromatic herbs from the Nepal Himalayas region. 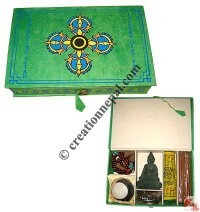 Tibetan Monastery Incense, Himalayan Herbal incense, Tibetan Peace Incense, Tranquility incense, Energy incense, Passion incense, Hangover incense, Medicine Buddha Incense powder, Pure sandalwood incense powder, Natural Ayurvedic incense powder, Zimpo flowers incense, Healing Incense, Wisdom Incense, Tibetan Meditation Incense and Tibetan Sandalwood Incense are some of them. 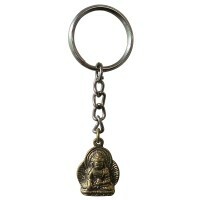 Creation Nepal's Tibetan Buddhist shop offers some of the quotes from his holiness the Dalai Lama that can be put on the walls inside your rooms. 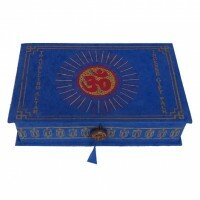 Together with the Dalai Lama preaching scrolls, cushions made of beautiful Tibetan silk brocade and cotton are available with beautiful embroidery of the Buddhist symbols designed on them. 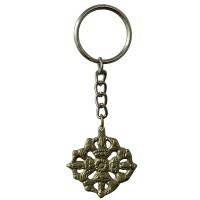 Tibetan door curtains are one of our unique products with the embroidery art work of auspicious Buddhist symbols. 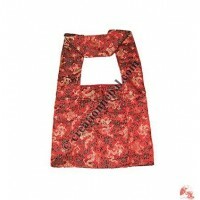 Creation offers the Tibetan door curtains and bags for Buddhists with the individual Tibetan auspicious symbols embroidery in wholesale quantity at great price. 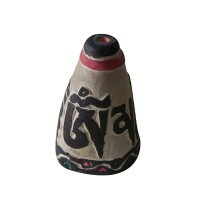 Tibetan Incense Holders and burners available at Creation Nepal are very beautiful as they are decorated with Tibetan symbols, colorful paintings and stone chips and beads. 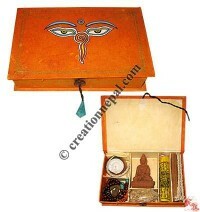 Copper open box-burner with Tibetan Om mani Padme Hum mantra, Stone setting copper incense holder with auspicious Tibetan Buddhist symbols, wooden Lotus incense burner and Brass art small incense burner are some of our Tibetan incense holders and incense burners at our Tibet shop. 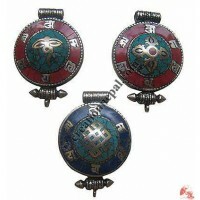 Highly praised Tibetan jewelry prayer box pendent Ghau or Gau are available in different size and design. 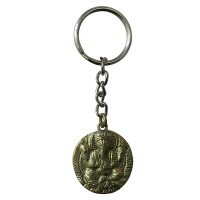 Round shape stone chips setting Ghau, Stone setting Dorje ghau, Stone setting OM ghau, Stone setting endless knot ghau, Antique color metal Ghau, Om Mani-Filigree white-metal Ghau, Brass turquoise chips ghau and Tibetan ritual Ghau Pendant are some of the Ghau available to place orders online. 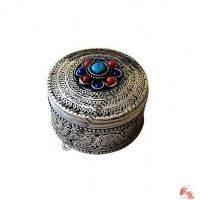 Beautiful Tibetan Jewelry boxes like Mantra attached jewelry box, stone decorated filigree jewelry box, white metal filigree plain jewelry box, Filigree design jewelry box, Filigree ritual box , Small pooja box etc. 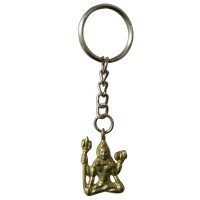 are offered online. 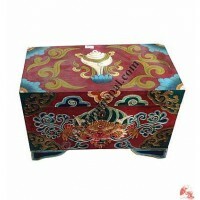 Similarly antique design various Tibetan Treasure Box with beautiful Tibetan paintings are available with us as regular basis. 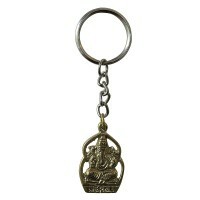 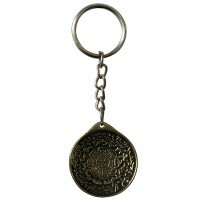 Tibetan metal Calendars are also supplies as the Tibetan unique products collection. 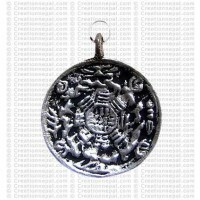 Small calendar pendant, Brass round calendar, White metal round calendar, Square small brass calendar and Big square brass calendar are some of our Tibetan calendars collection in wholesale at amazing price.